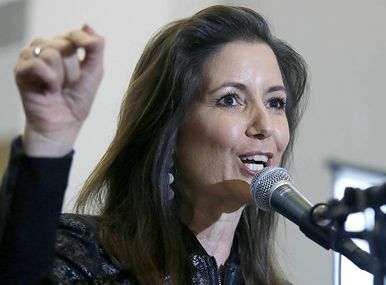 Federal immigration officials lashed out at Oakland’s mayor this week after she tipped off the community to impending raids by Immigration and Customs Enforcement agents. Mayor Libby Schaaf held a press conference over the weekend warning that “multiple credible sources” had told her that ICE agents would be conducting operations in the area. The next day, ICE agents launched a series of raids and arrested more than 150 people, roughly half of whom had criminal convictions. ICE Deputy Director Thomas Homan said the agency would have been able to make even more arrests if it hadn’t been for Schaaf’s warning, which he called “irresponsible” and “reckless.” Oakland is a sanctuary city, which bars city employees from assisting federal immigration agents, and Schaaf said she was trying to protect immigrants without criminal records. “I definitely consider myself part of the resistance,” she said. The Supreme Court this week effectively mooted the March 5 deadline for Congress to act on so-called Dreamers, rejecting a request from the Trump administration to immediately review lower-court decisions that shield young undocumented immigrants from deportation. Federal district judges in California and New York have issued injunctions against President Trump’s executive order ending the Deferred Action for Childhood Arrivals program and have ordered the White House to continue renewing DACA applications for immigrants brought to the U.S. as children. The Trump administration asked the Supreme Court to skip the usual appeals process and review those rulings immediately, but the high court rarely grants such requests. As DACA suits work their way through appeals courts, DACA recipients will likely be allowed to renew their work permits unless Congress acts. Special counsel Robert Mueller’s team is scrutinizing President Trump’s business dealings with Russia prior to the 2016 election, CNN.com said this week. The special counsel’s office has reportedly been questioning witnesses about the time line of Trump’s decision to run for president and how it coincided with his business ventures in Russia. 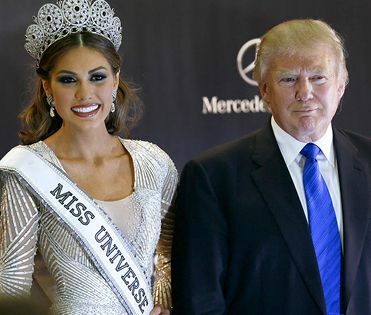 Some of the questions have focused on the 2013 Miss Universe pageant in Moscow and on failed attempts to build a Trump Tower in Moscow, including one effort that fell apart in early 2016. 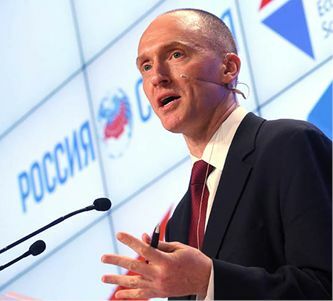 Mueller’s team has also asked witnesses pointed questions about whether Trump was aware that Democratic emails had been stolen before they were released and if he knew of plans by WikiLeaks to disseminate them. 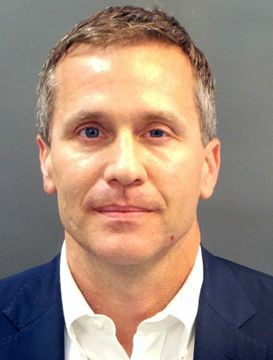 Last week, Trump campaign aide Rick Gates pleaded guilty to conspiracy and lying to investigators, and agreed to fully cooperate with Mueller’s probe.